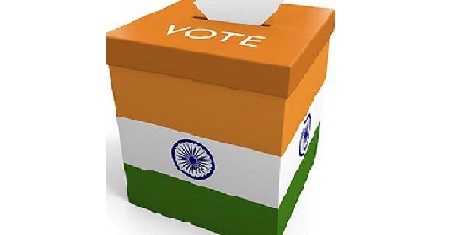 Today, 18th April, is the 2nd Phase of the parliamentary elections, being conducted in as states for 95 parliamentary seats including Tamil Nadu and Puducherry. Tamil Nadu has 39 parliamentary seats and Puducherry, 1. As the parliamentary elections are being conducted today, the morning and noon shows are cancelled on Thursday, 18th April. The popular superstar actor Rajinikanth cast his vote at the Chennai Stella Maris College polling booth. The grand election process in the worlds largest democracy has peaked at its tempo and buzzing with hectic activities! In India.